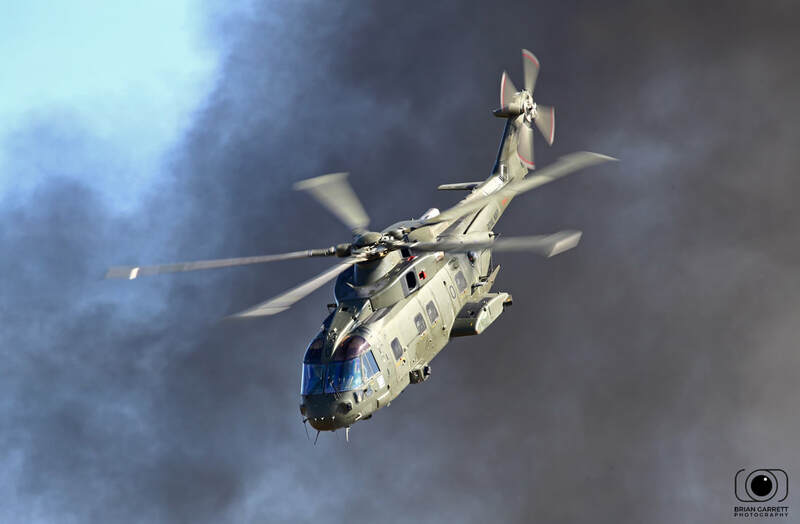 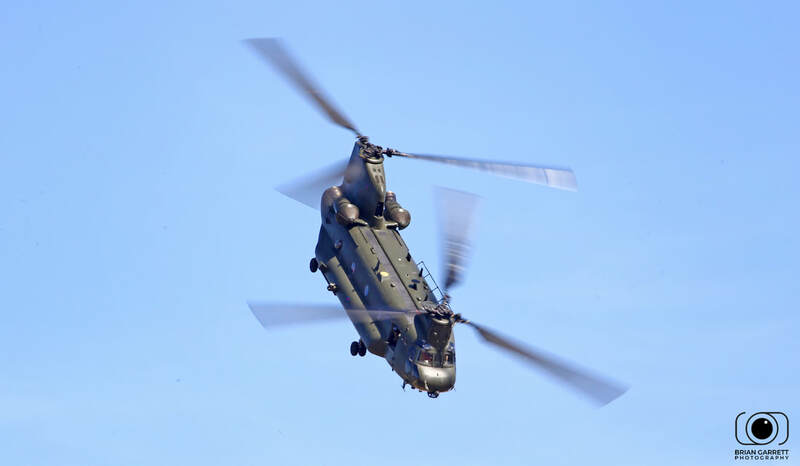 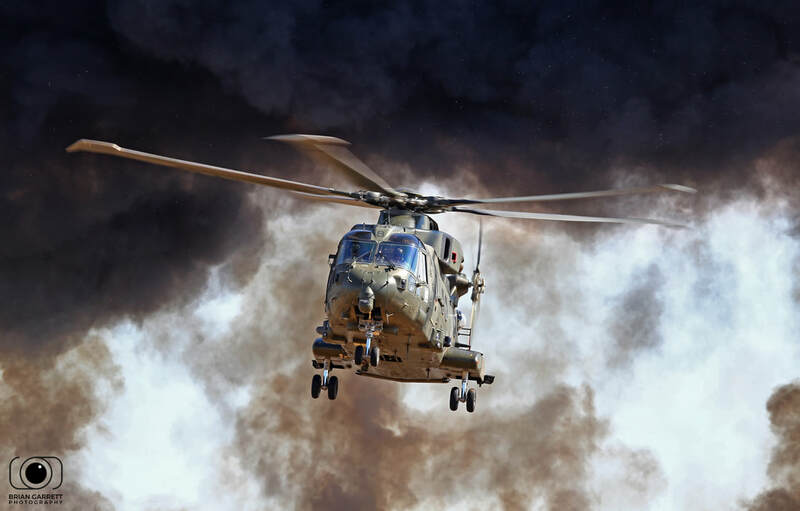 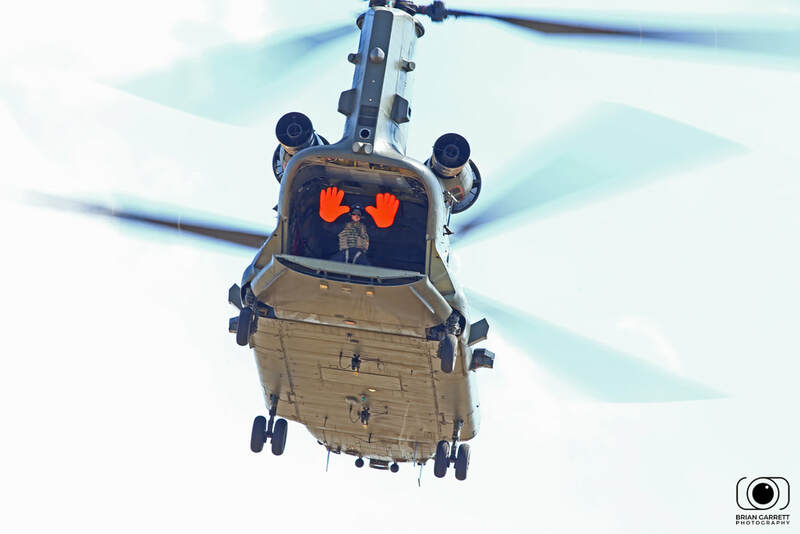 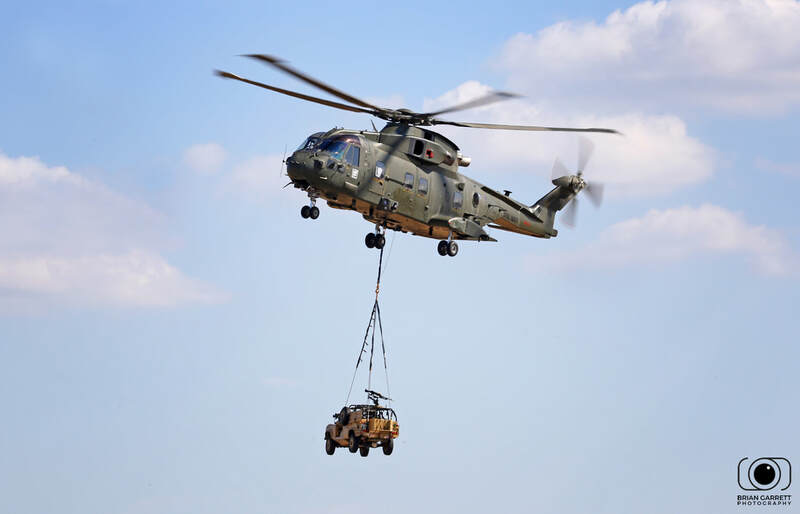 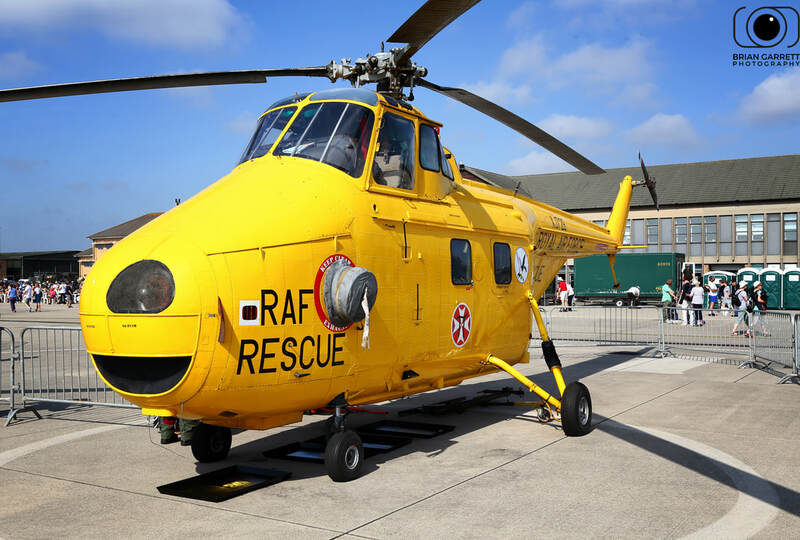 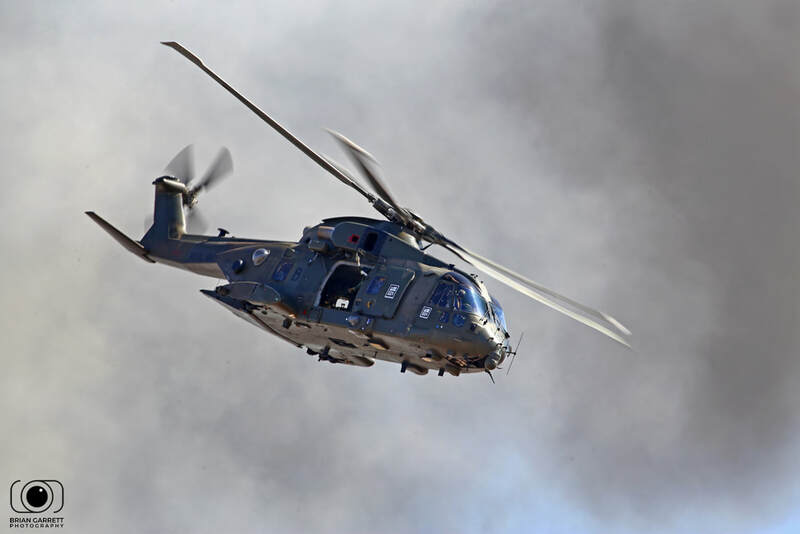 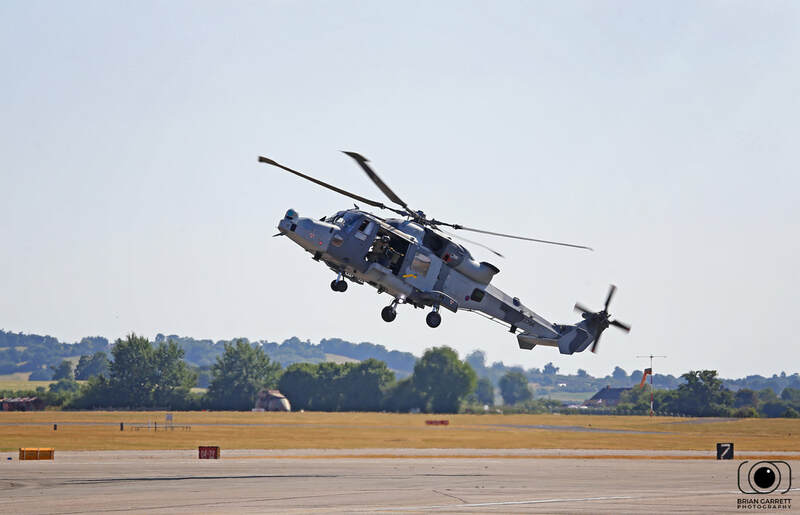 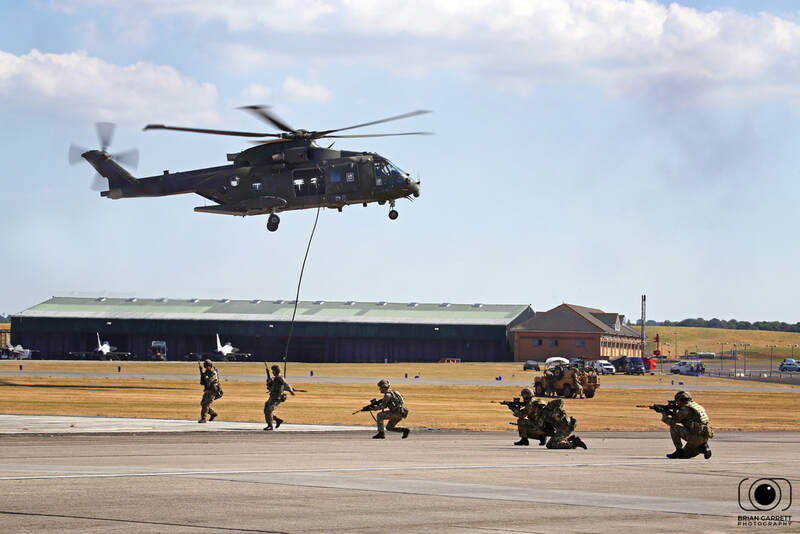 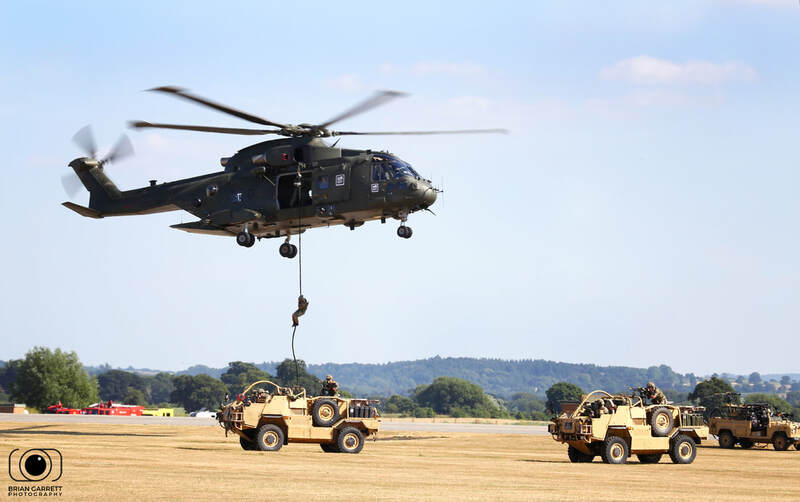 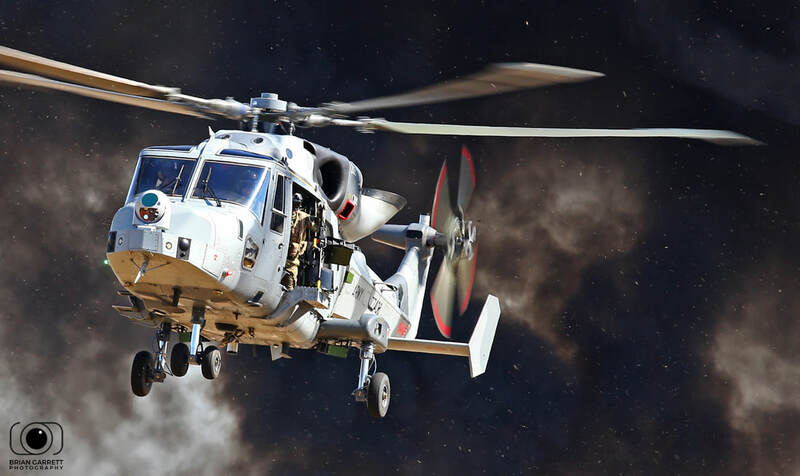 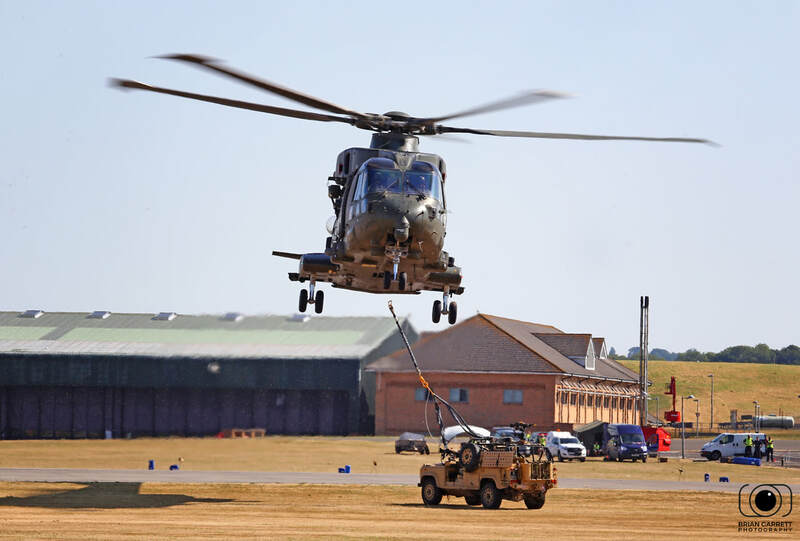 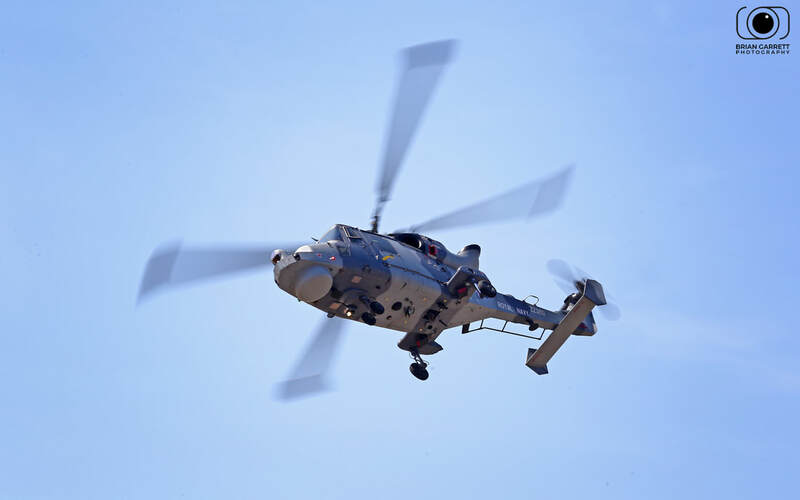 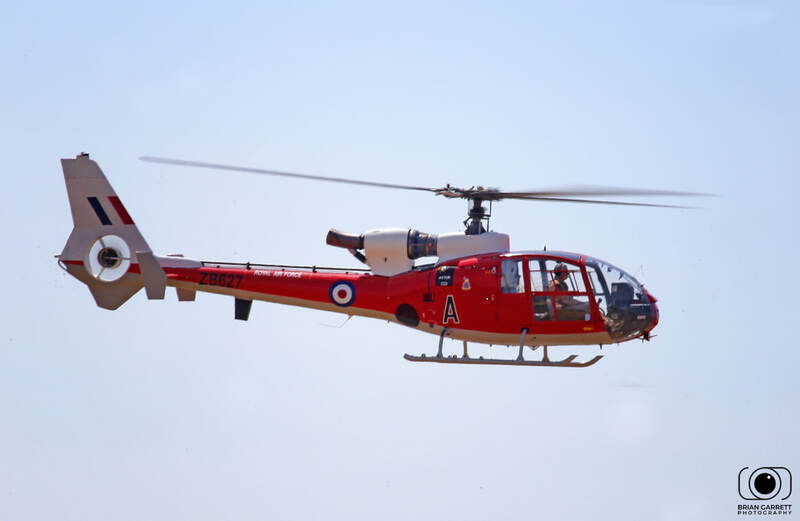 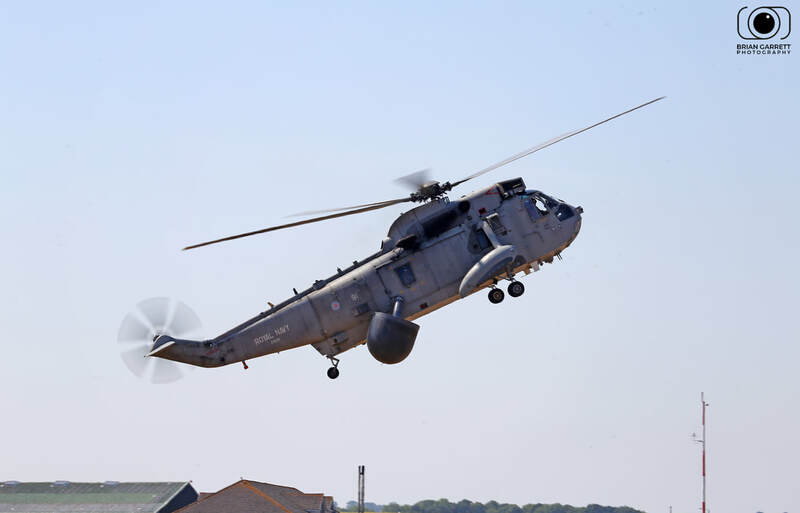 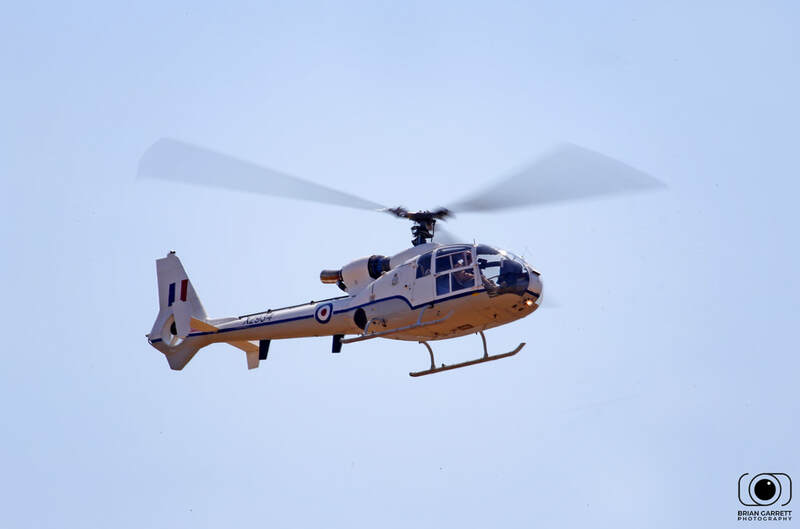 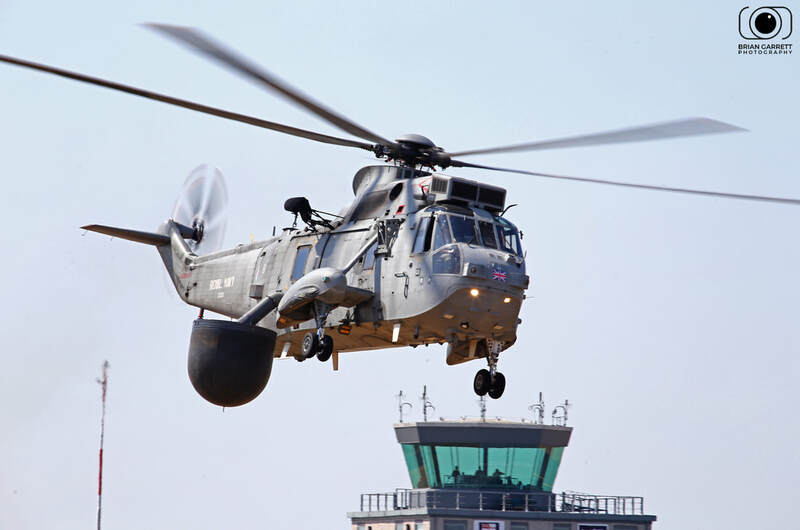 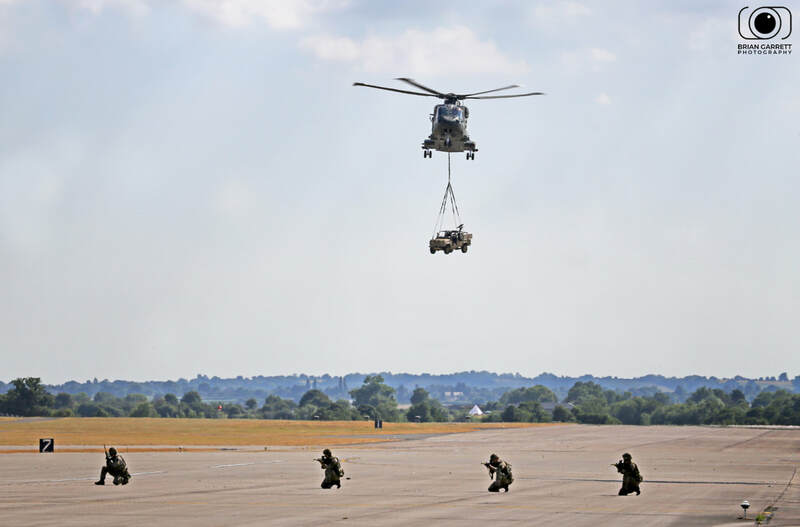 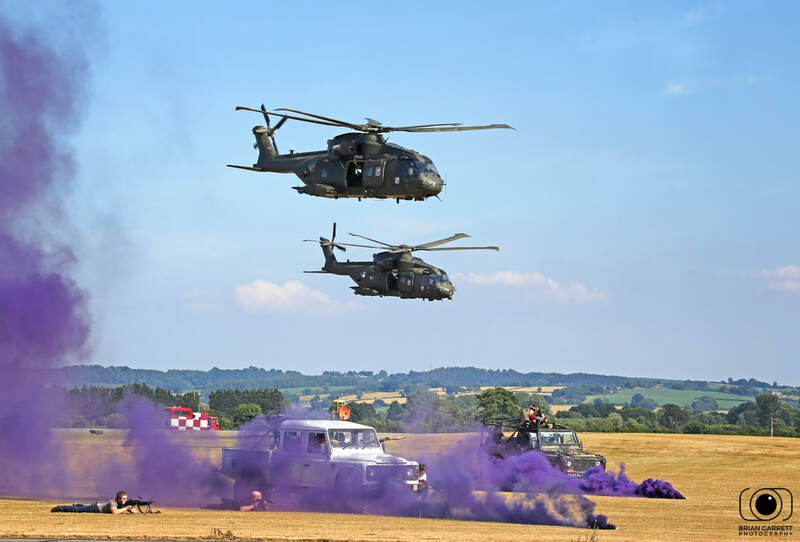 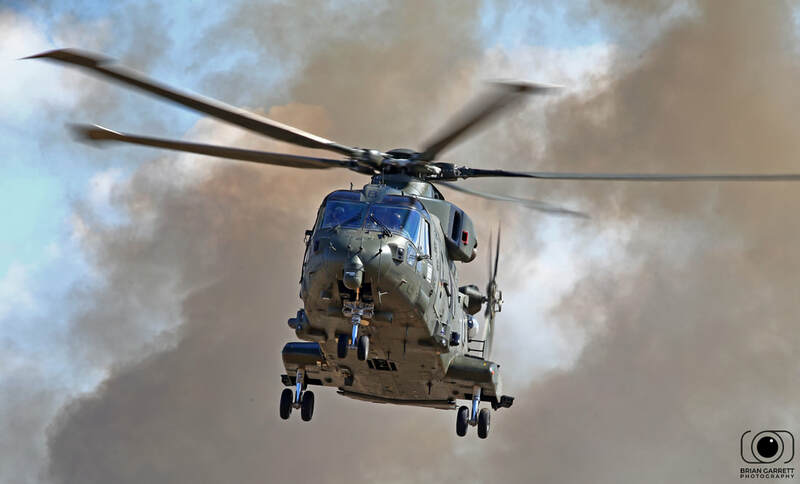 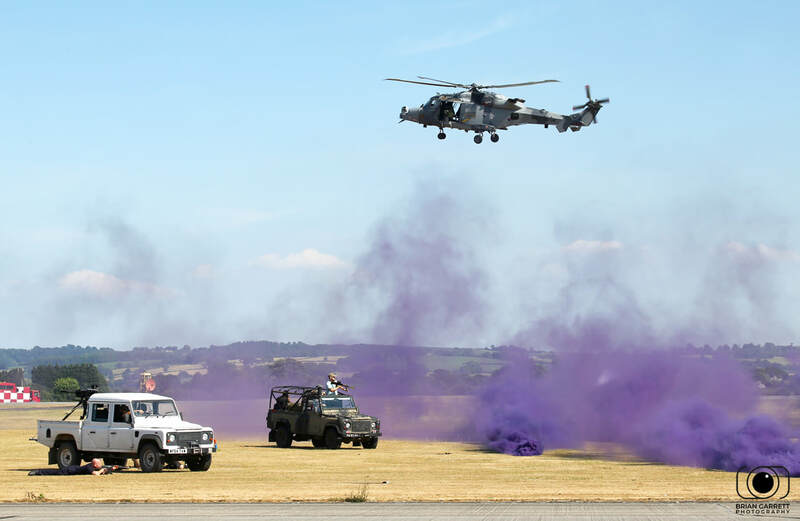 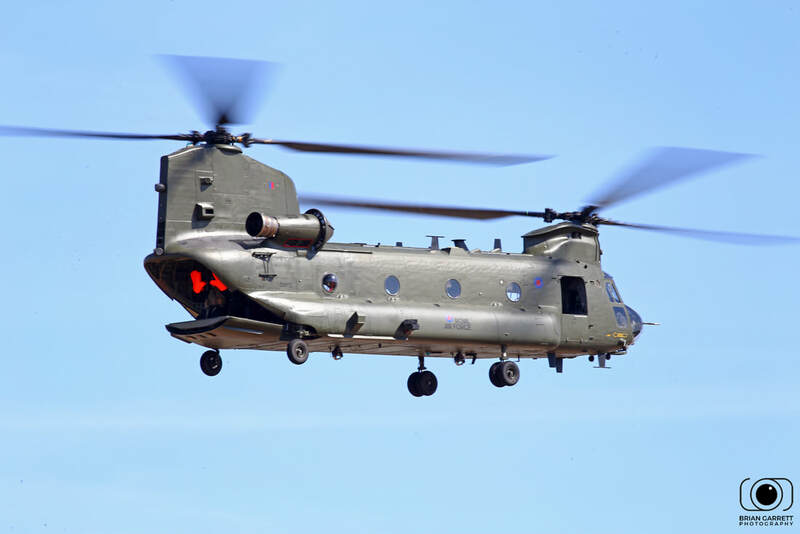 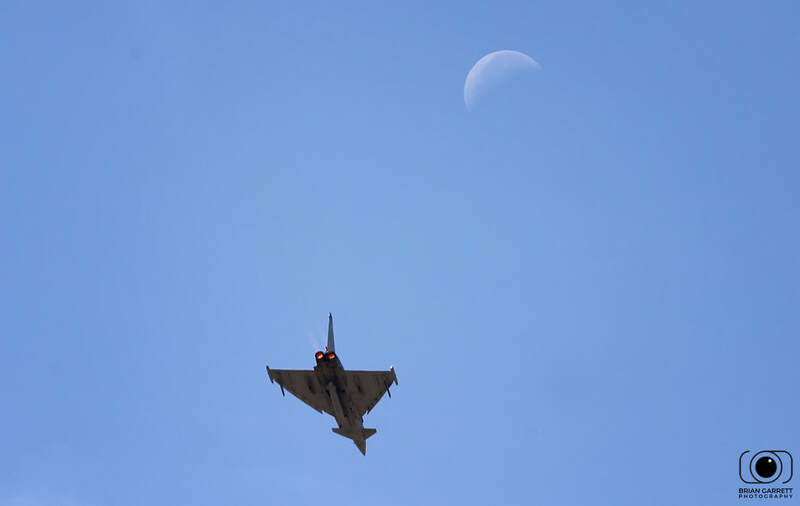 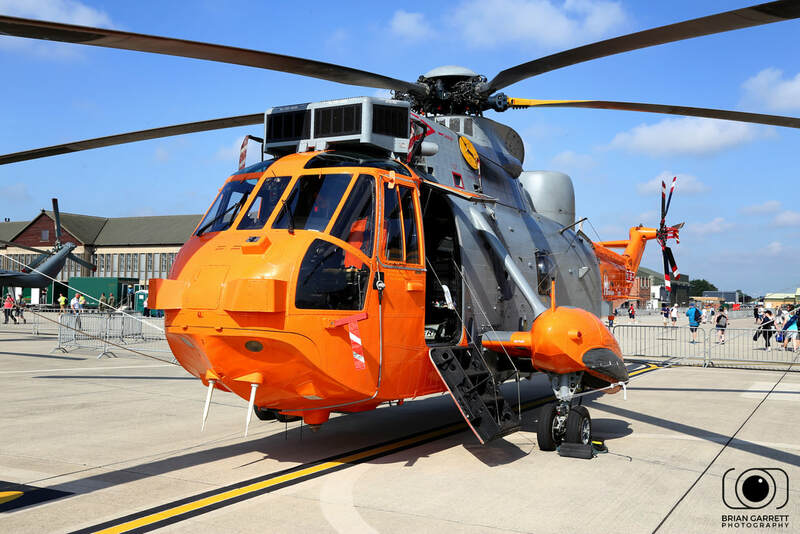 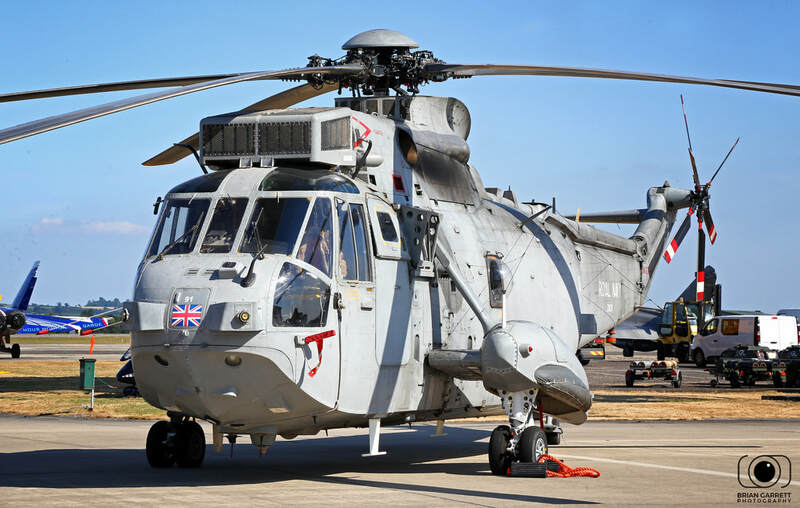 Yeovilton Air Day held annually at the Royal Navy Air Station Yeovilton is always a great day out. 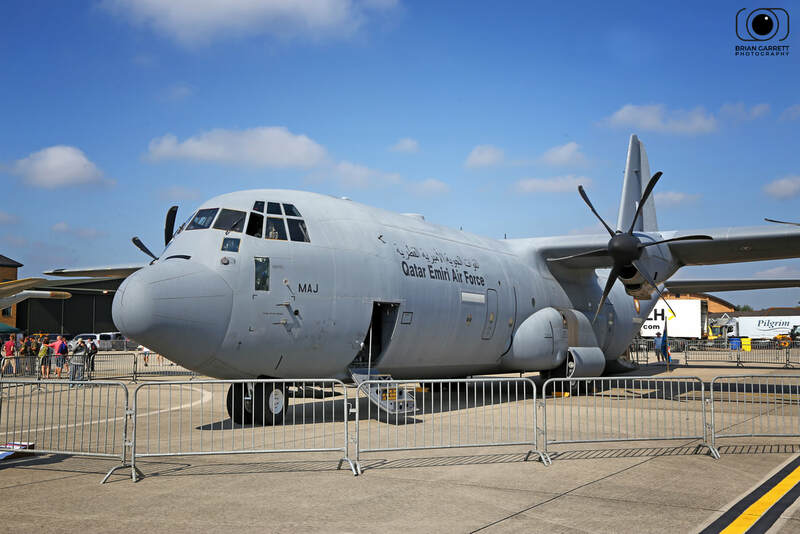 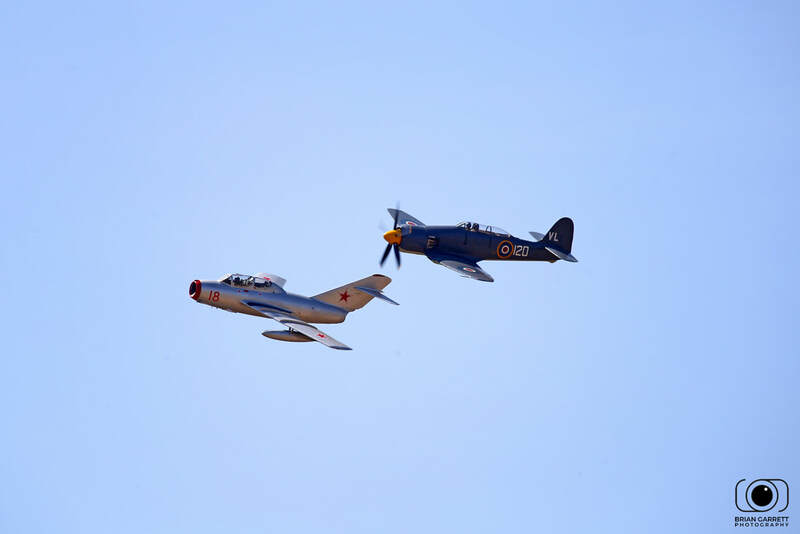 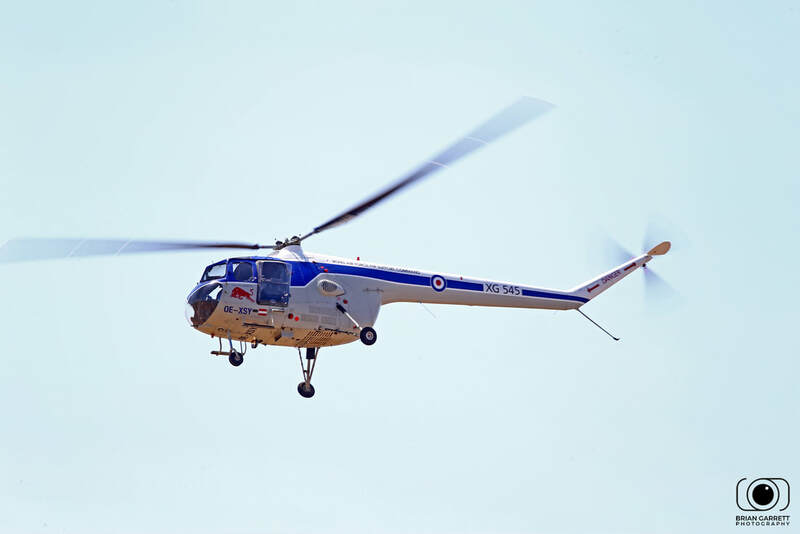 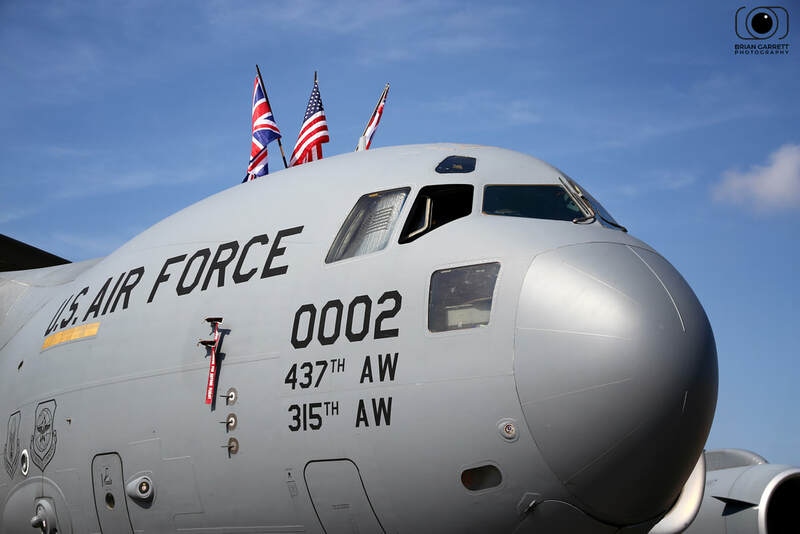 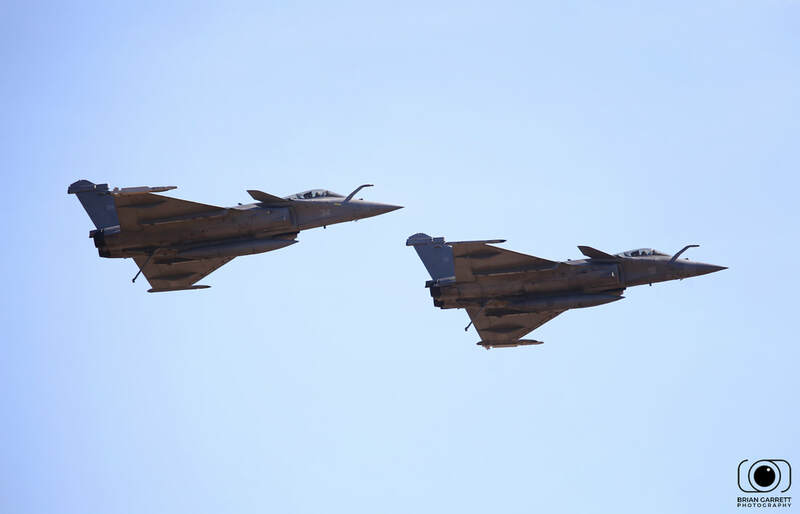 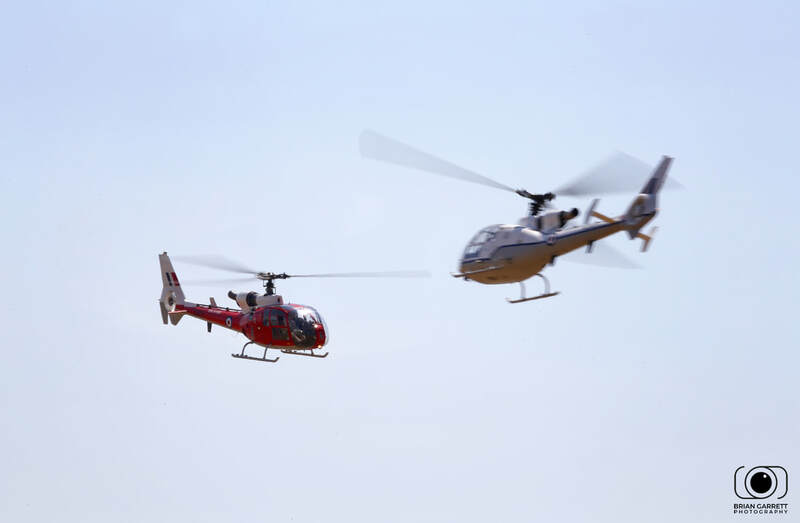 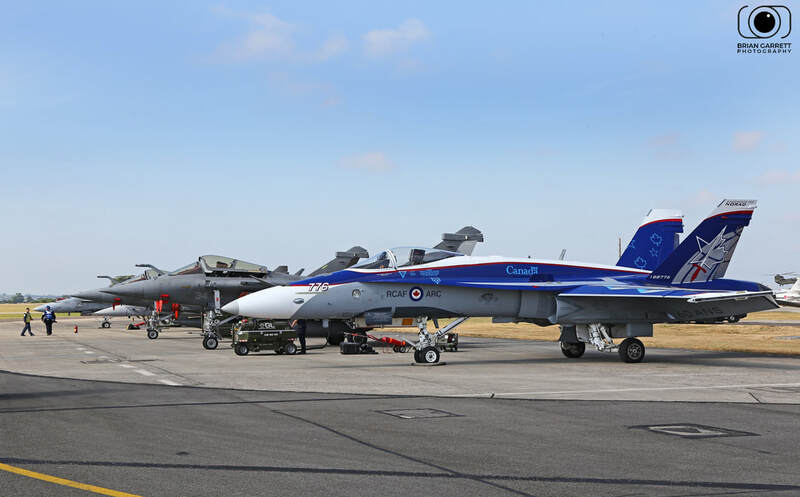 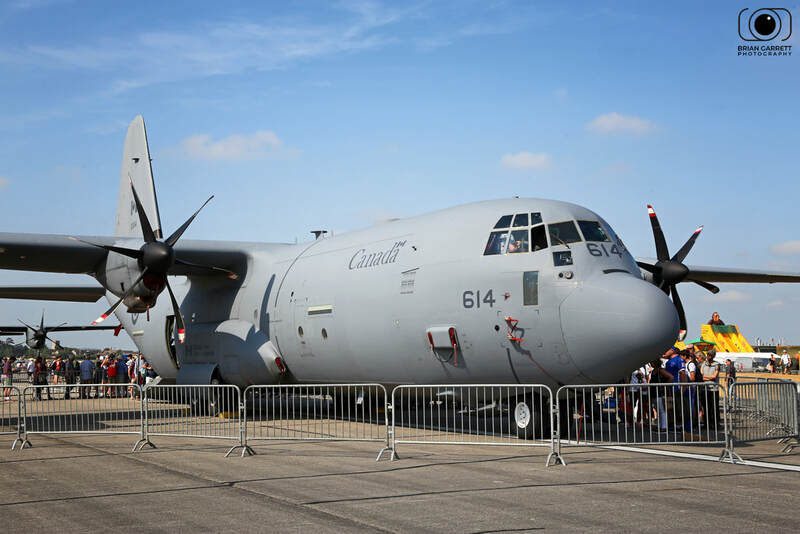 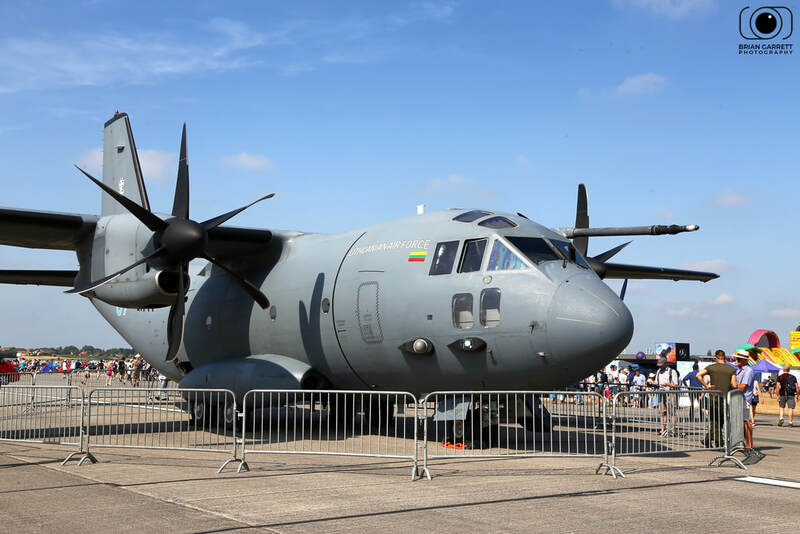 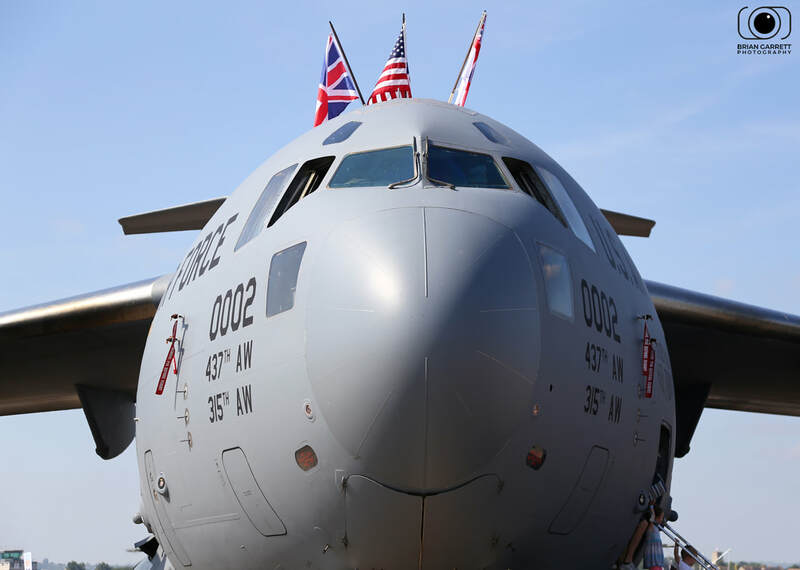 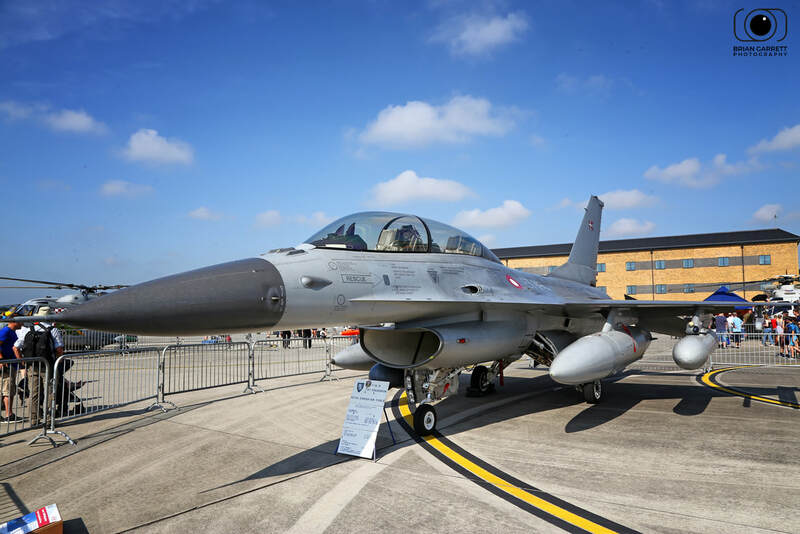 The 2018 event saw visiting aircraft from central Europe as well as America and Canada. 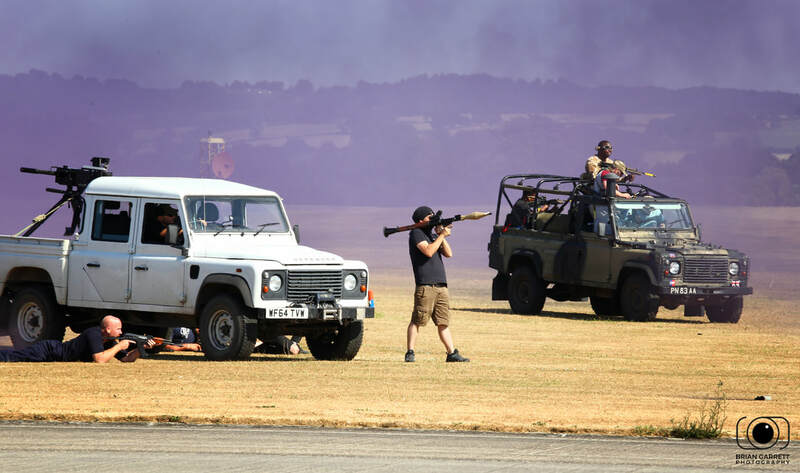 It had been five years since I'd last attended, and the 2018 event also fell in the middle of a UK heatwave with temperatures soaring into the high twenties. 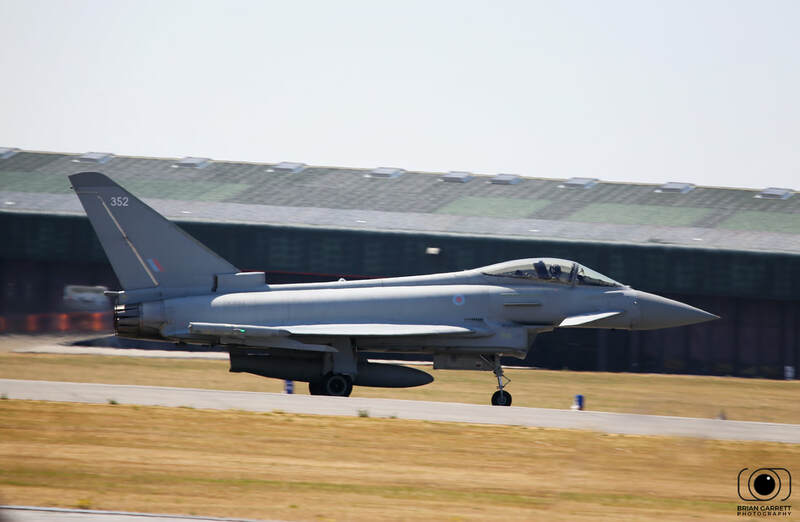 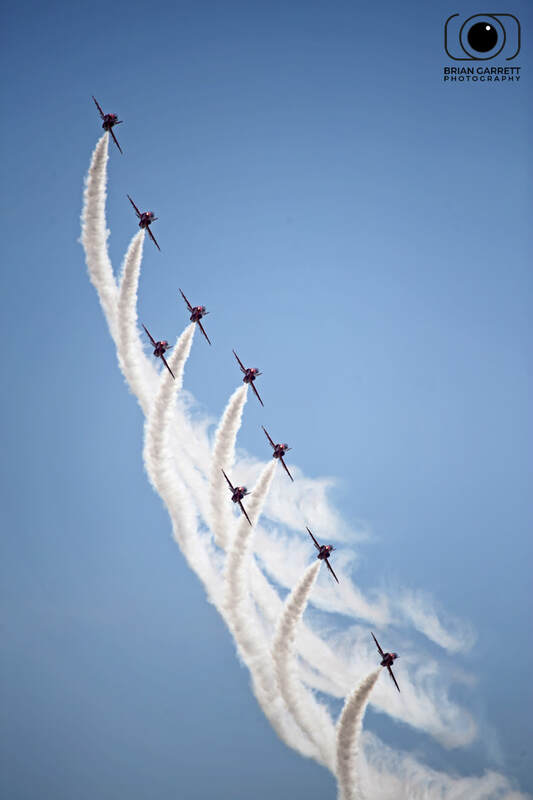 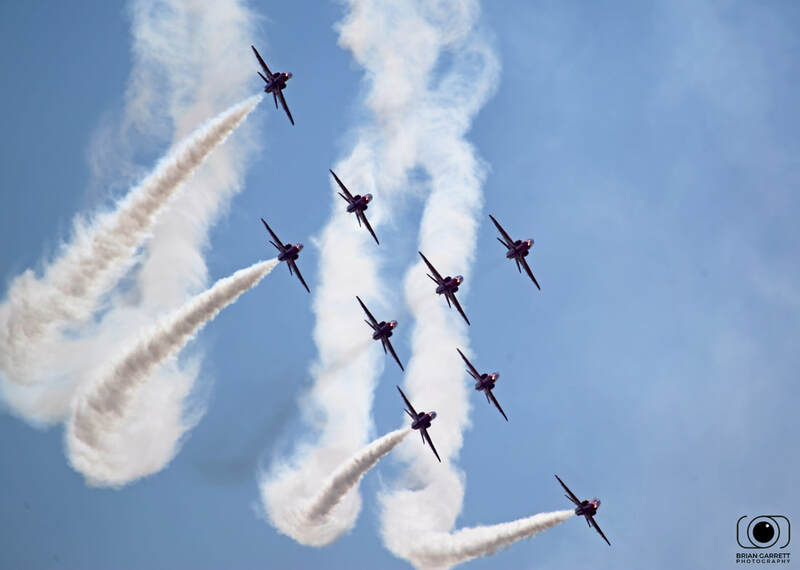 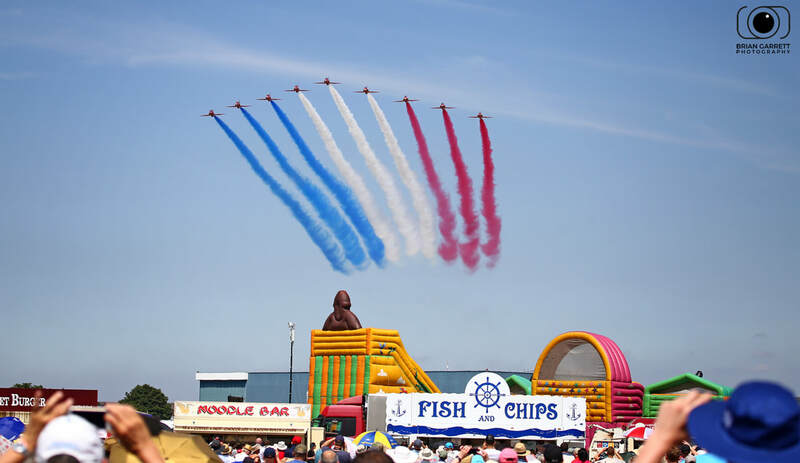 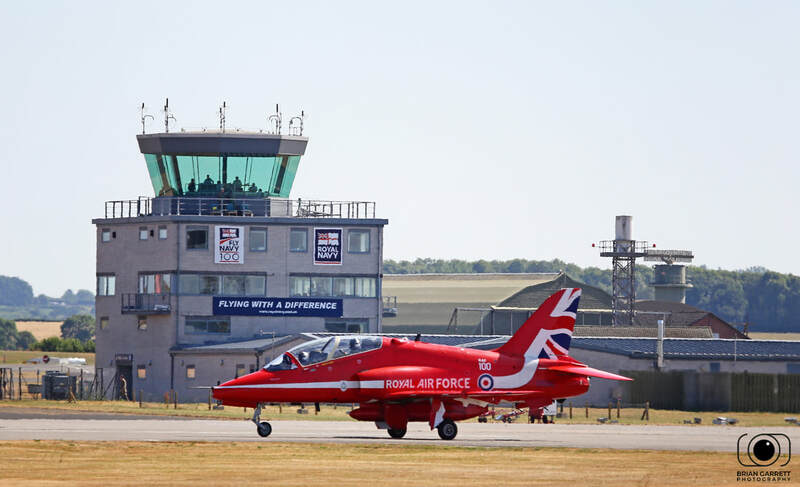 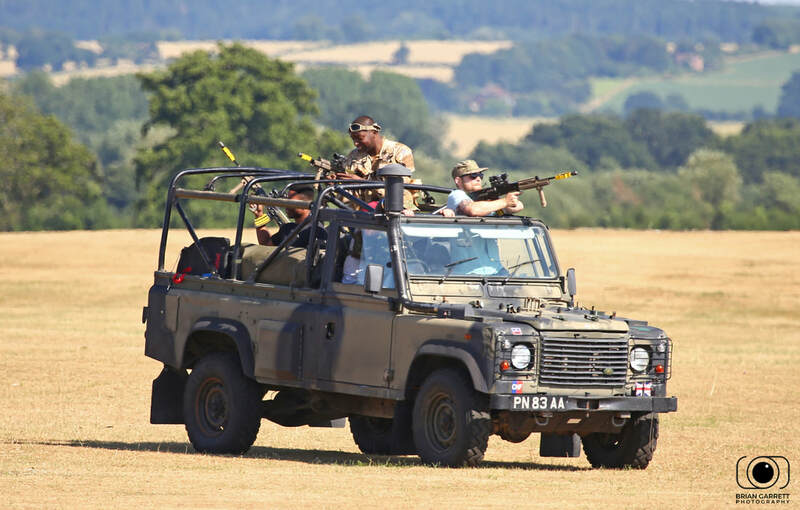 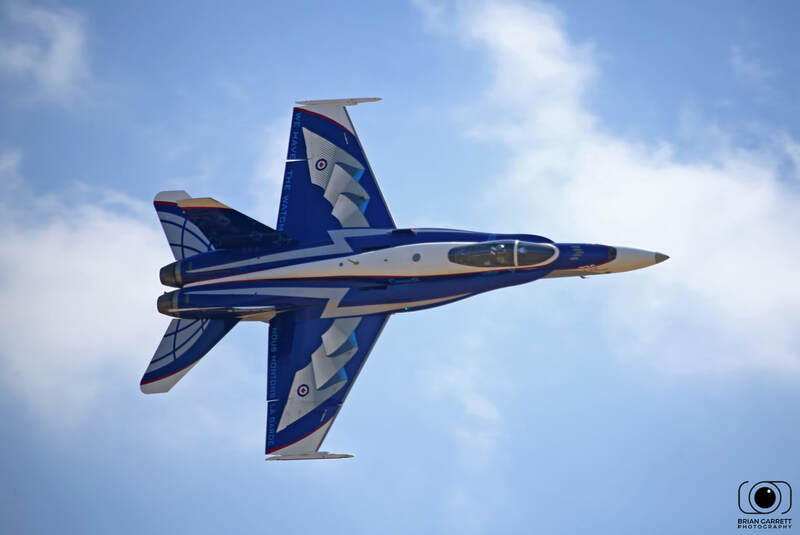 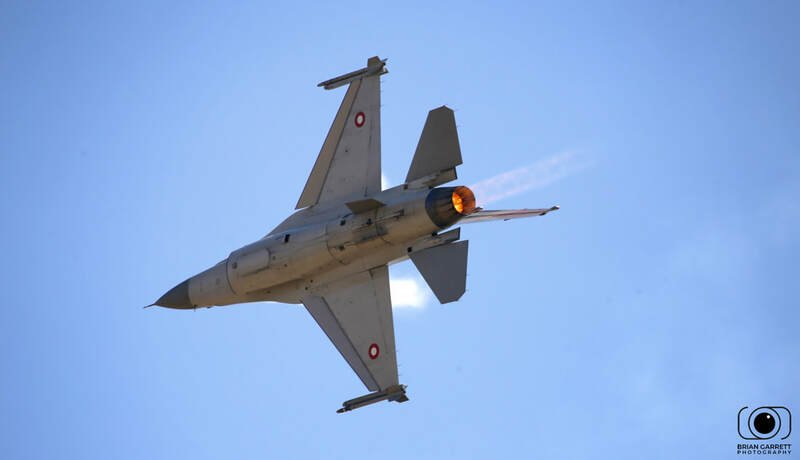 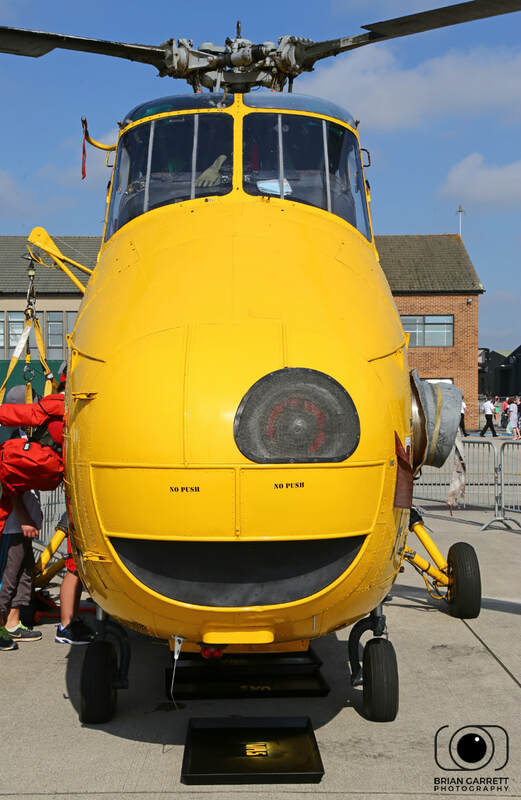 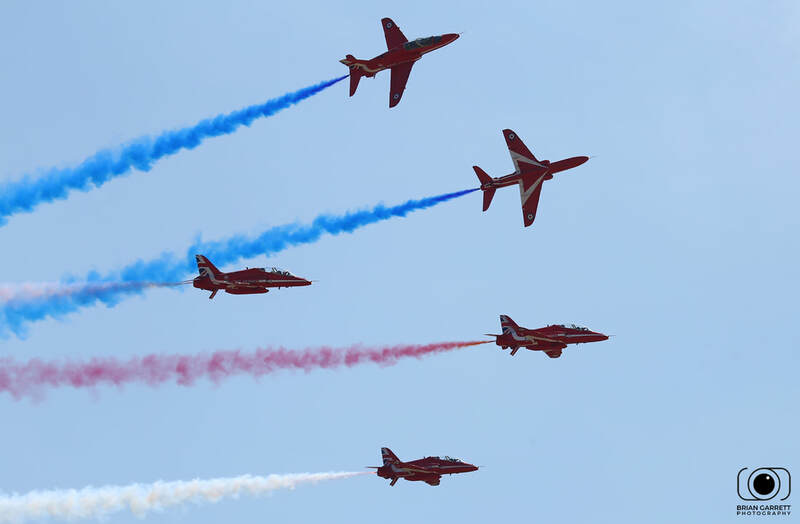 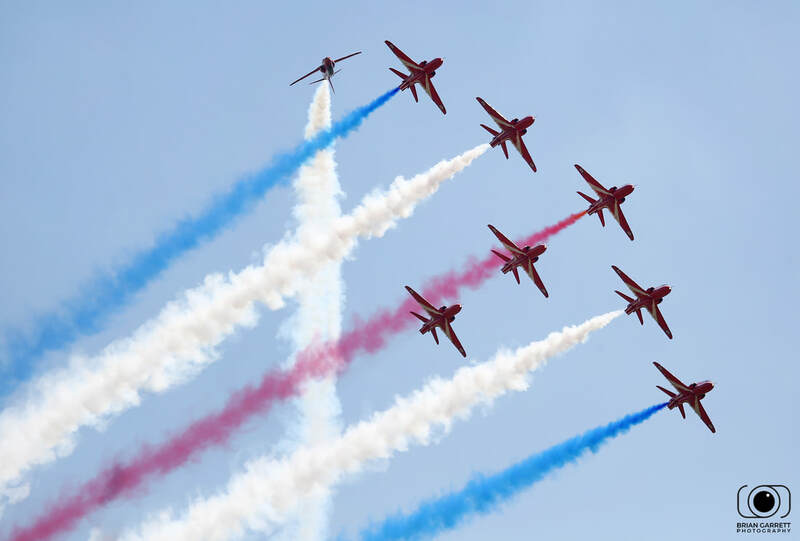 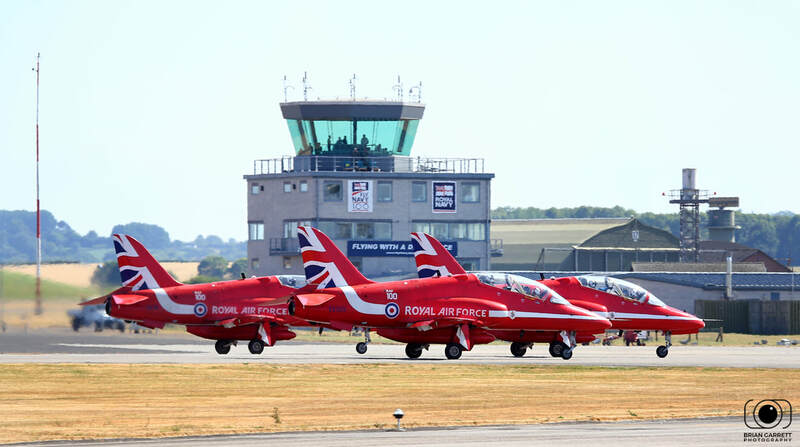 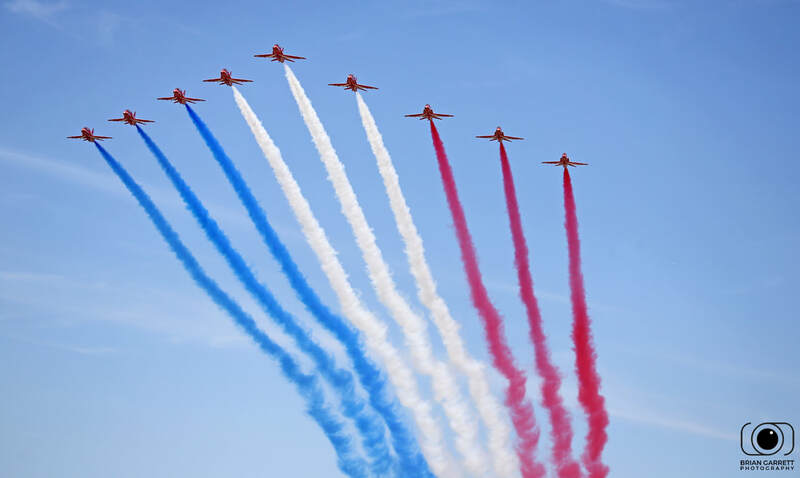 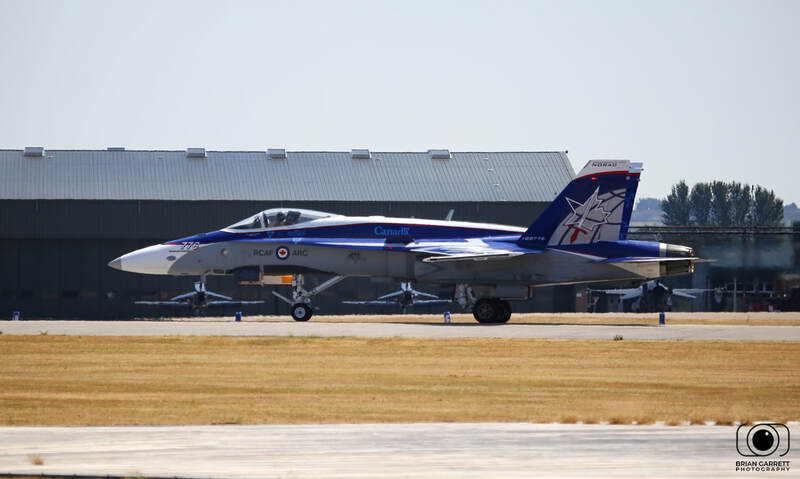 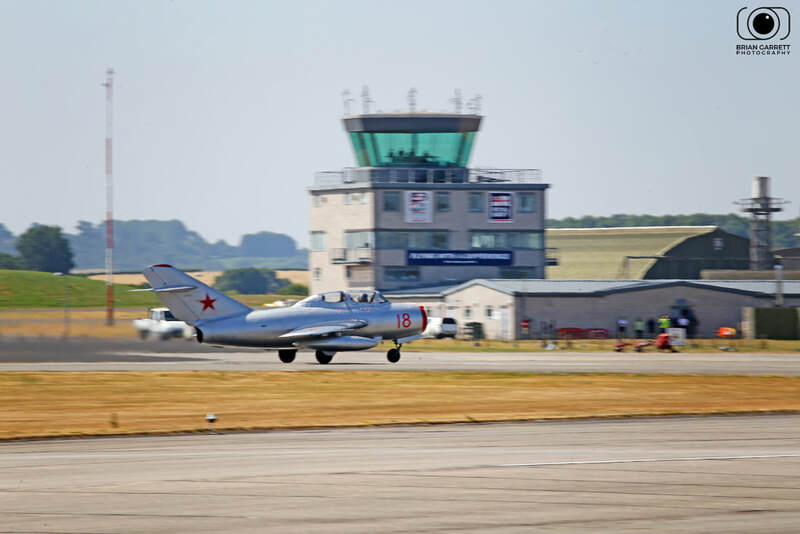 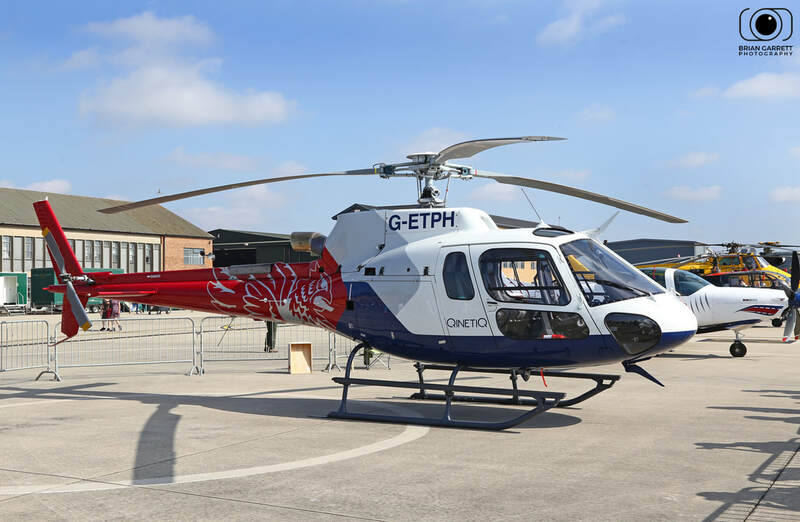 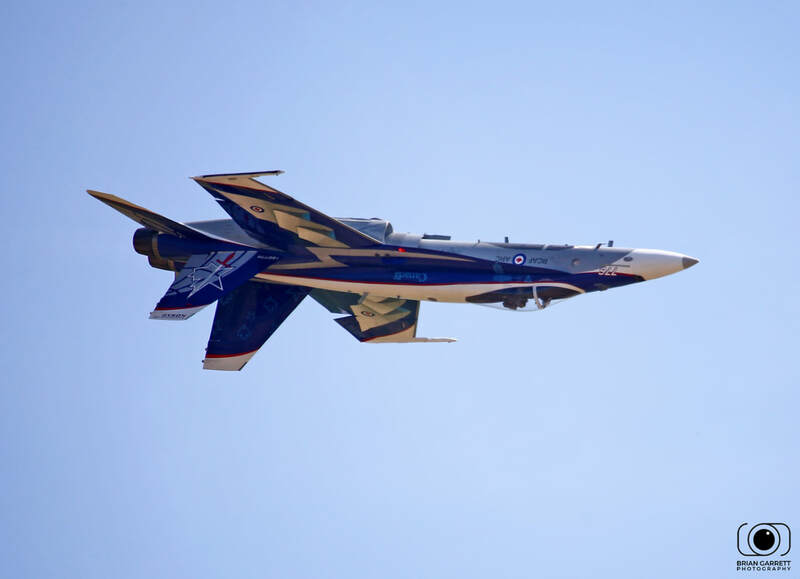 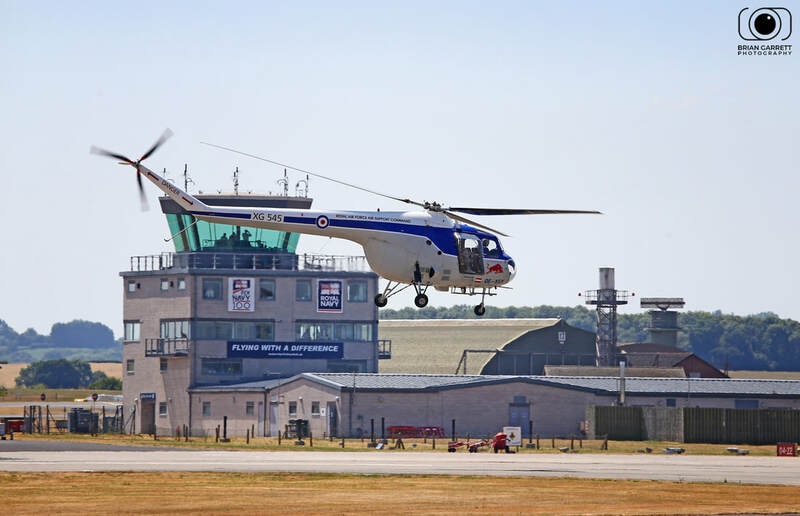 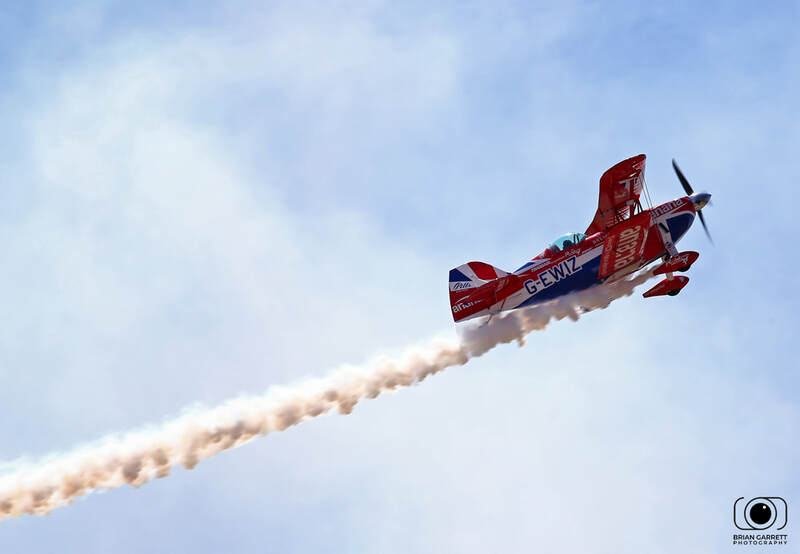 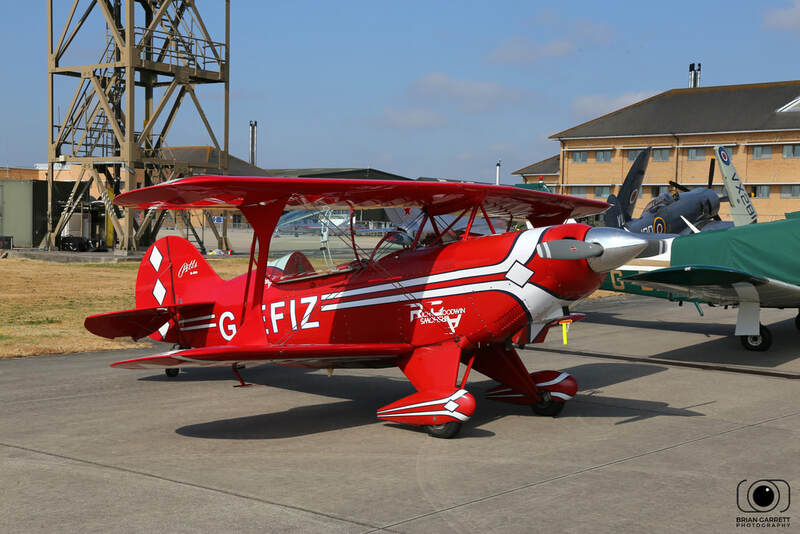 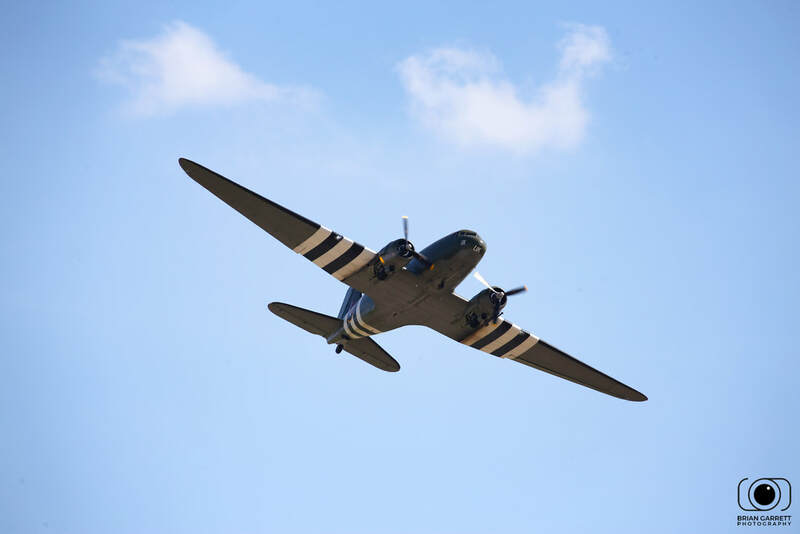 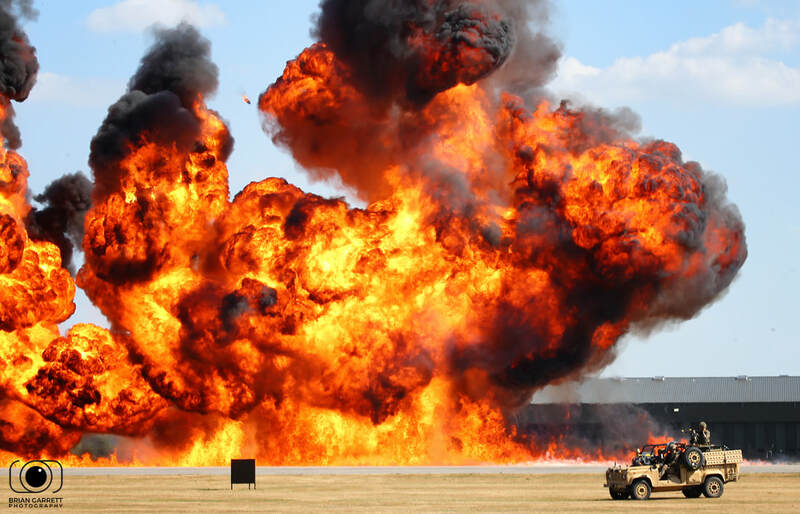 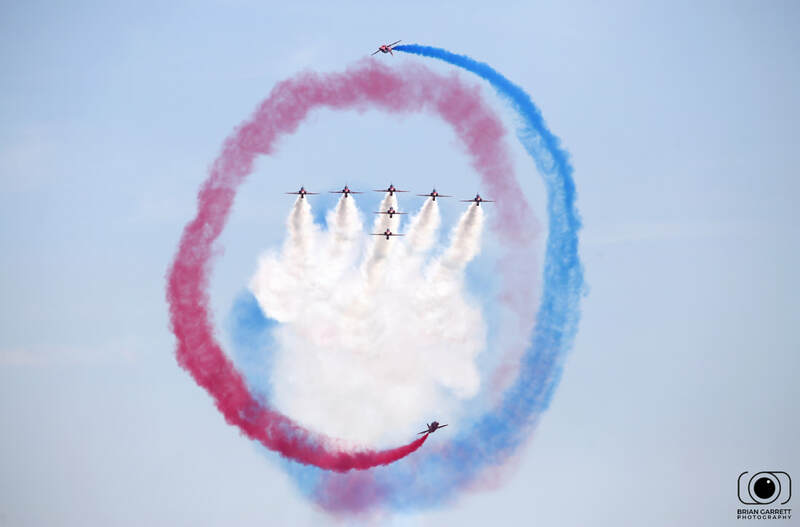 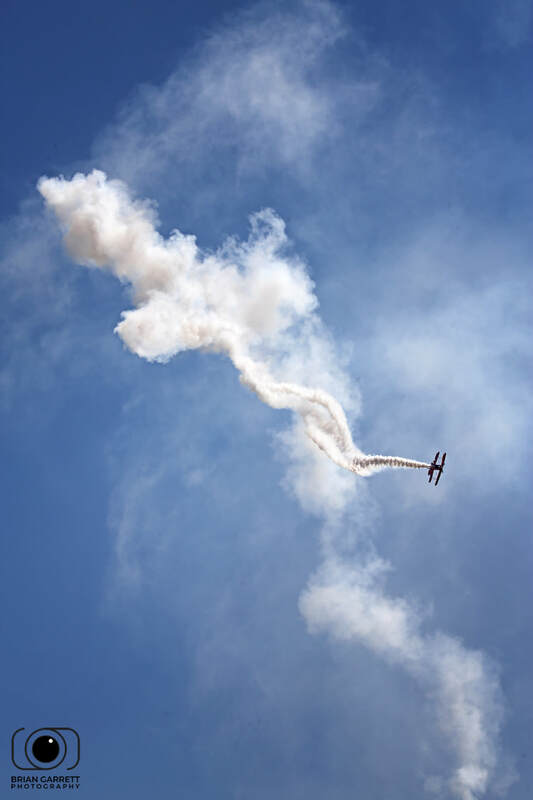 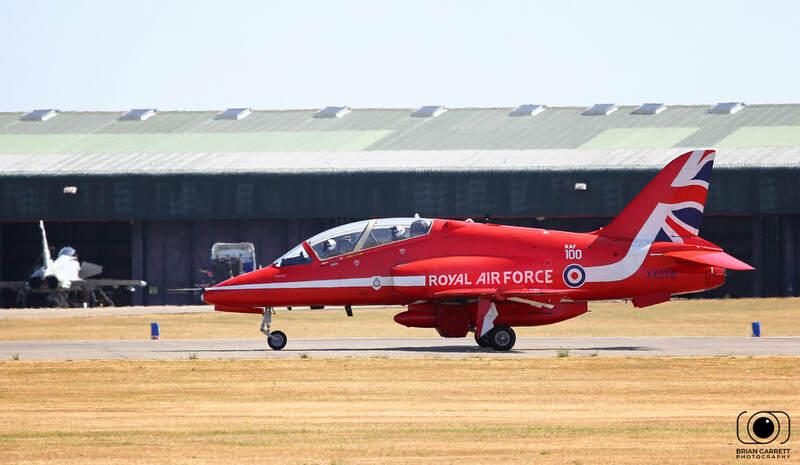 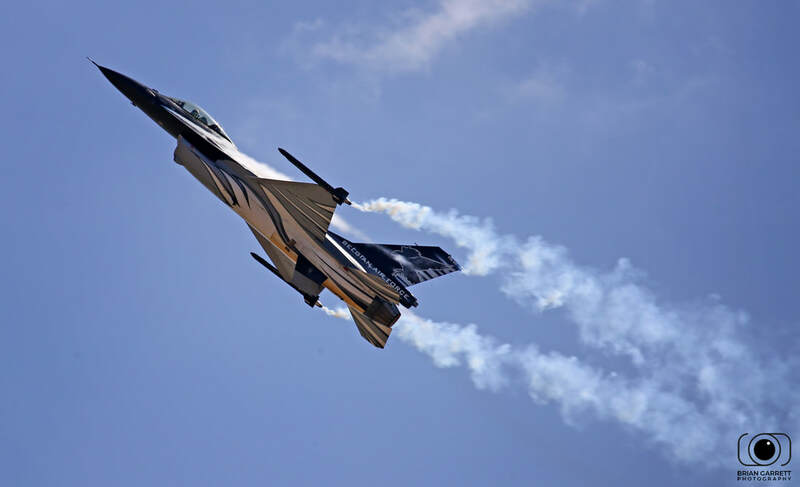 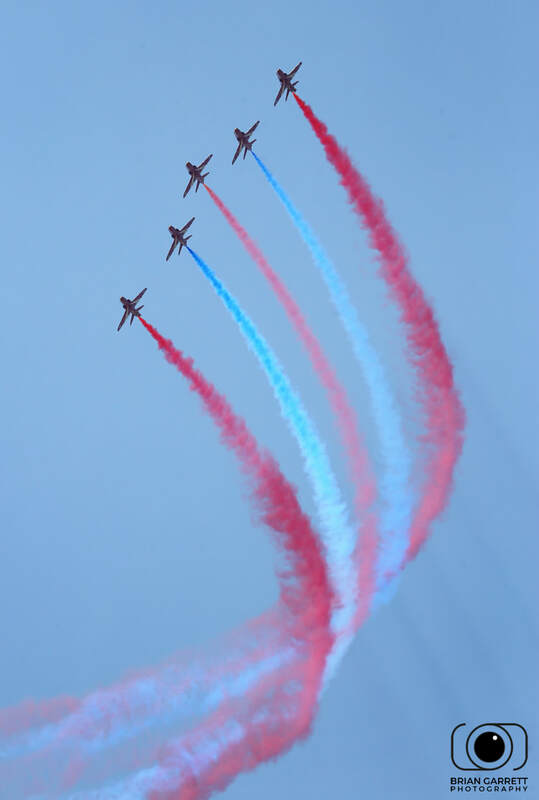 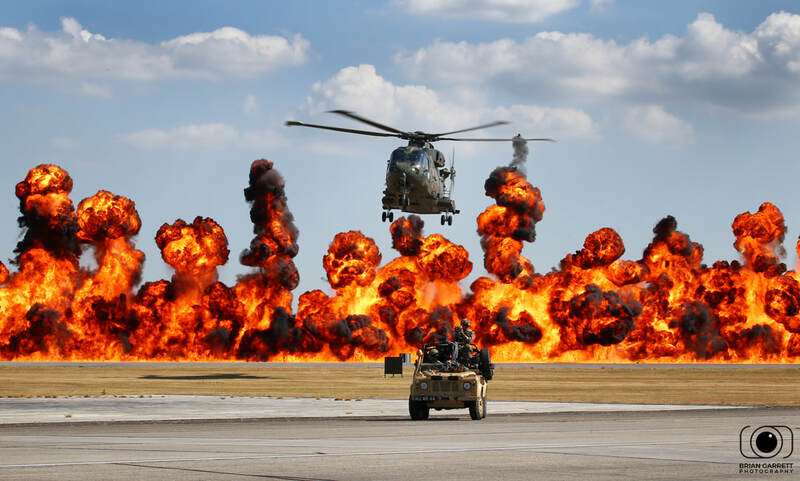 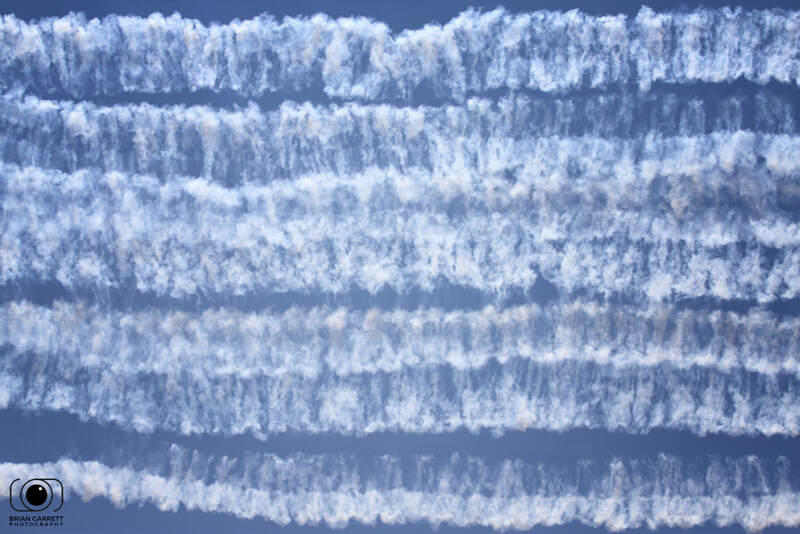 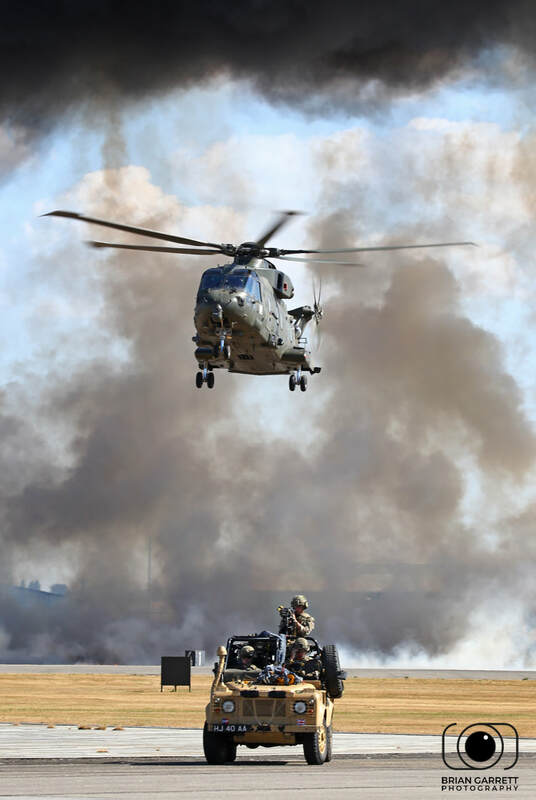 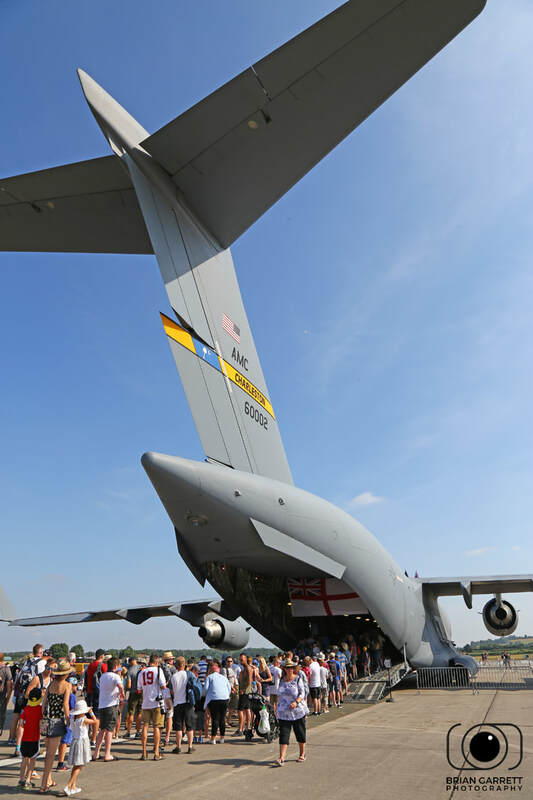 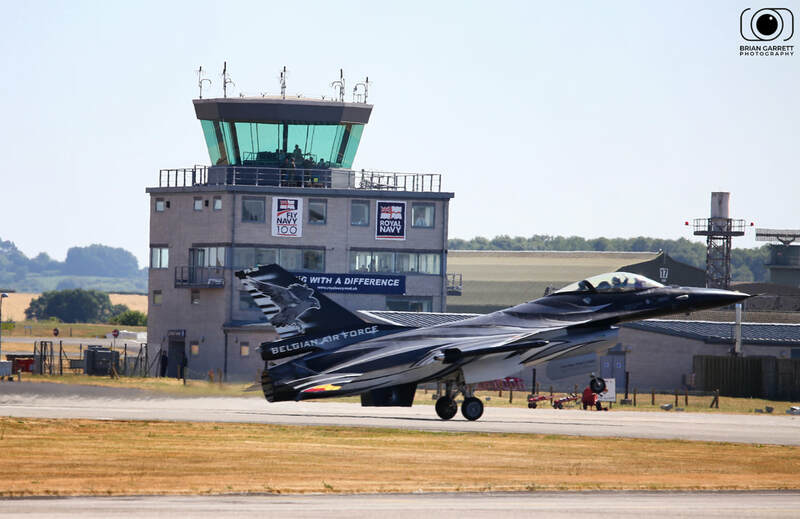 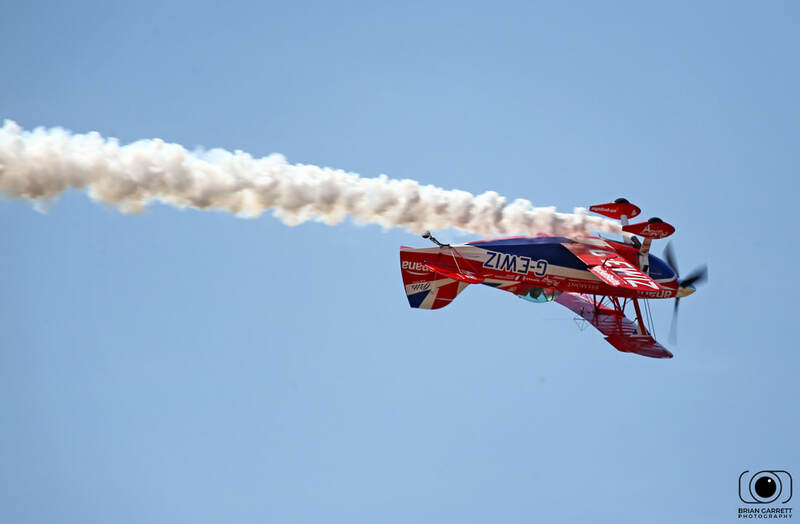 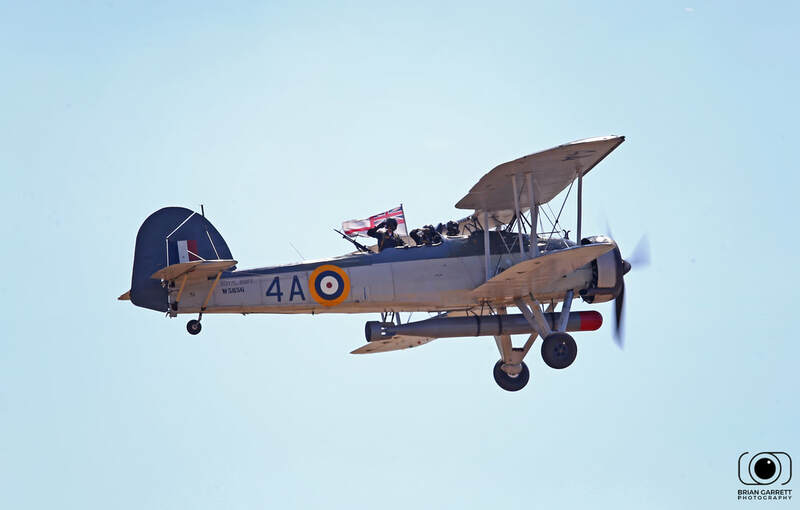 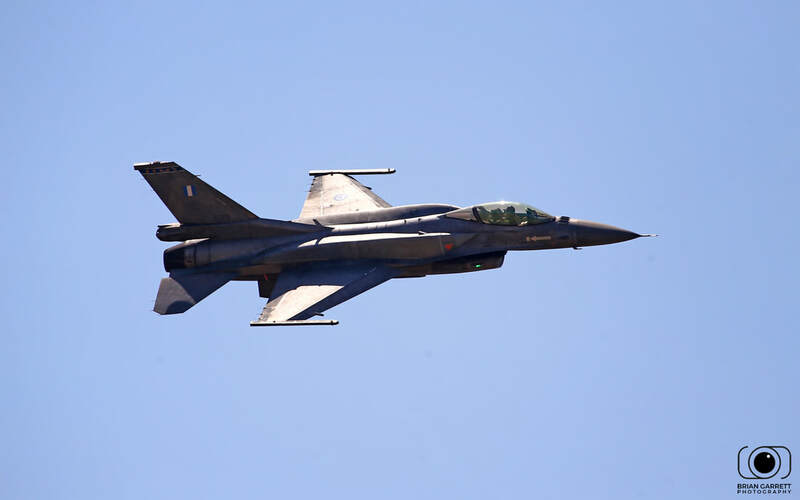 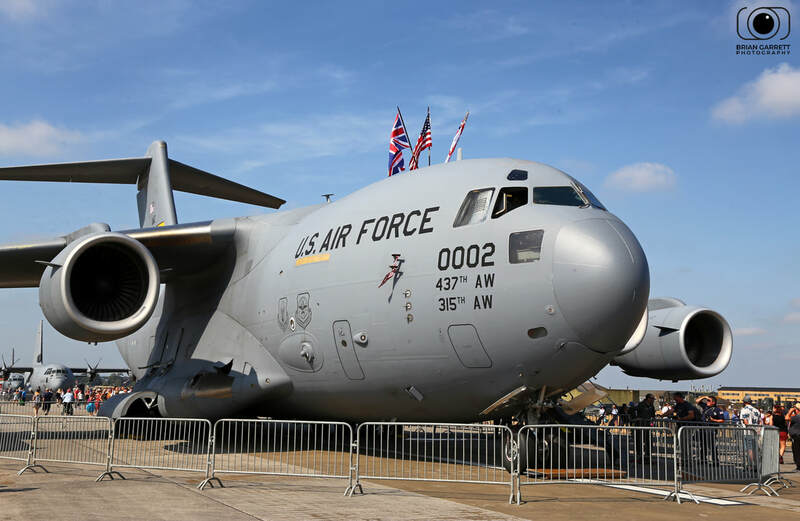 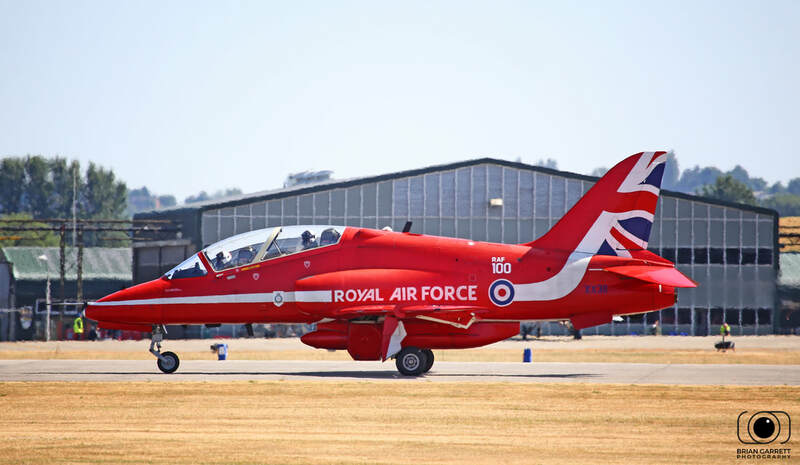 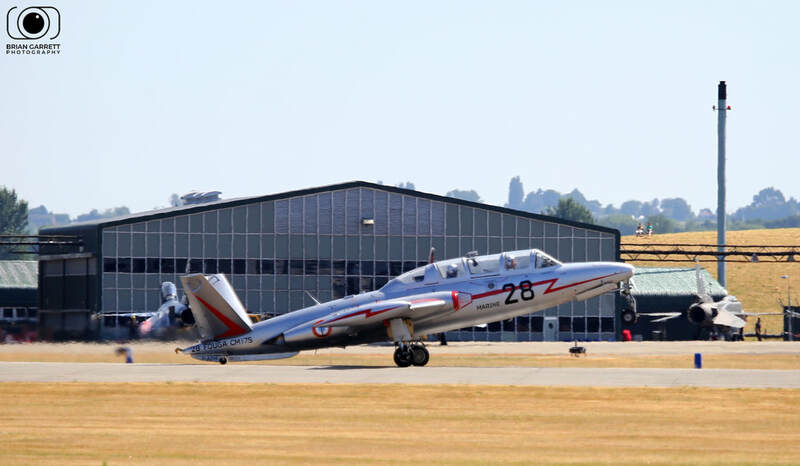 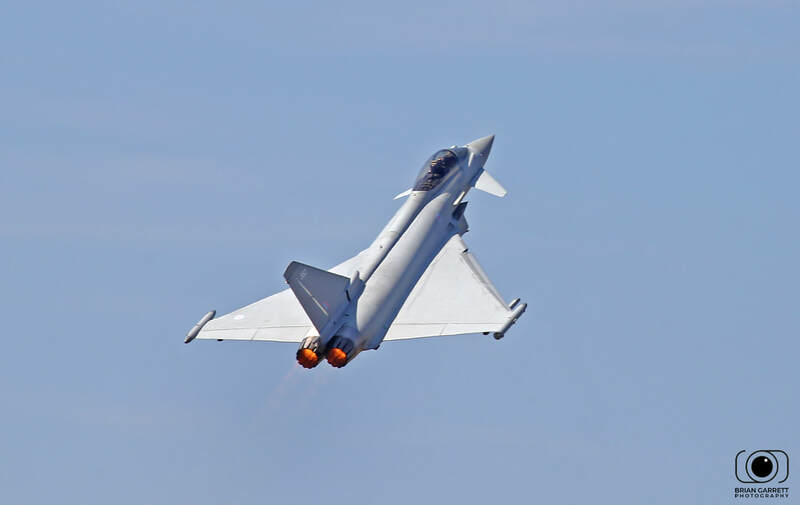 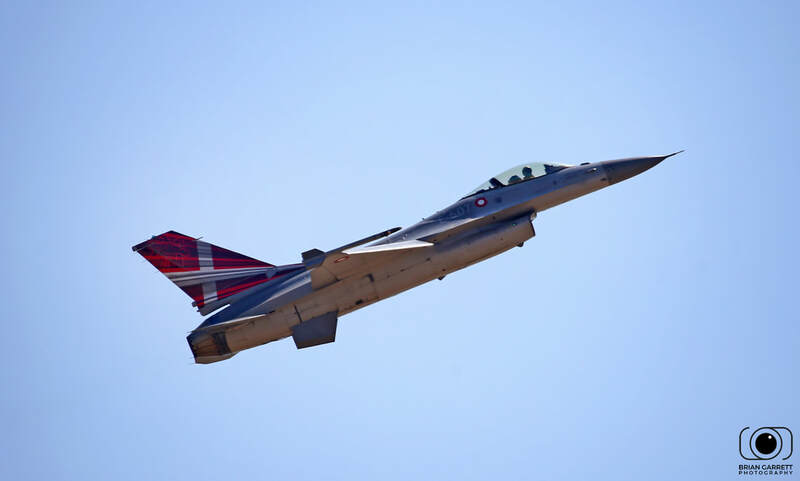 From small stunt planes such as the Pitts Special right up to the most modern fighters such as the F16, F18 Hornet and Eurofighters, Yeovilton has a great mix of flying and static displays coupled with plenty of other activities for the family to enjoy.